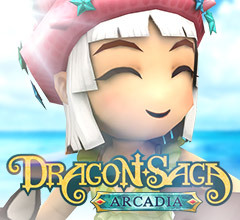 Hello Dragon Saga Friends! We are just starting into the Event Season and it's time to celebrate. This year we do not only celebrate one event, we do not only celebrate two events, we celebrate three big events! All stuff we have prepared for you is here to celebrate 3 big events this year! Don't stop reading now if you want to know what's going on! The first event we celebrate is that our community is growing bigger! 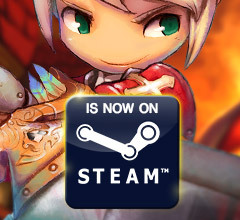 After this maintenance we will be able to play our beloved game together with our friends from the Philippines. Give them a warm welcome! ... and we celebrate it as well. 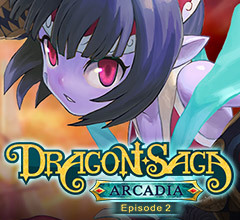 In October, 2010 Dragon Saga opened it's doors and is running for 8 years now without interruption. It survived several ups and downs. We think this is a good reason to celebrate. Celebrate with us! The spooky and dark time is just around the corner. Time to get your costumes out and equip a weapon to fight all the spooky monsters. Maybe they have something for you? Celebrating 3 things at the same time you can expect a lot of stuff we prepared for you. 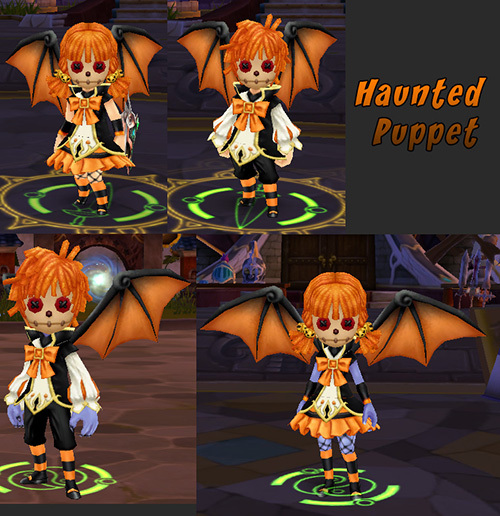 At the center of Port of the Winds Randy awaits you to give you some Halloween Quests and a whole new Event Costume is also available for you: The Haunted Puppet Costume. It's not needed to mention that also the Little Ghost Costume and the Grim Reaper Costume is available as well. And also the [Event] Dragon Ranger Costumes are returning! To enter the Chaos Mode (F2) you need a [New] Torn Invitation. They are dropped from every "Spirit" monster in the Event Maps. All coins are tradeable at NPC Randy. This box contains many different IM Consumables ranging from low to high value. the Mask Box containing a variety of masks, the wig box with some hilarious wigs, the Halloween boxes with a lot of random stuff and the Flick and the Fillon Mount Eggs. There should be anything for everyone! until October, 31st 12:00 Server Time the Soulcraft and Enchant Success Rates are doubled. Level your gear up! What would a success chance event be without the needed materials? During the Success Chance Event monsters have the chance to drop Souls and Enchant Dusts. Go on and slay lots of them! Everyone wants it, everyone needs it... everyone gets it? For Silver Coins and Gada Coins you can get your very own Dragon Crush Accessory set at the Vending Machine. Grab it before it's gone. It's only there until October, 31st 12:00 Server Time! We are one big community and we all love our Dragon Saga. Get a brand new balloon to show to the others. 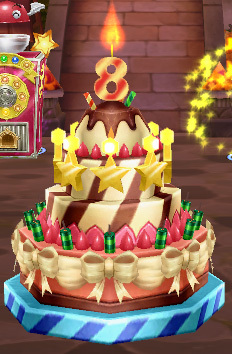 You can get the ballon by talking to the 8th Anniversary Cake. The balloon costs the unbeatable price of 1 silver coin! So we have a success chance event and we have the materials but what is about protecting your precious items? Several items are now on sale until October, 31st 12:00 Server Time! 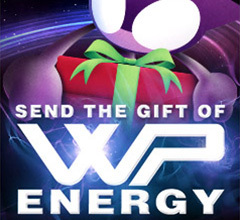 It's your time to fill up your stock... or maybe extend your inventory? Scroll down a bit! and Get my Point! The Quests Scroll down a bit! and Get my Point! have been activated again until October, 31st 12:00 Server Time. 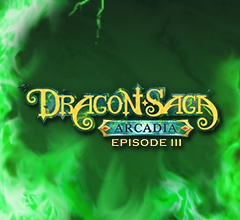 What could be a better that the opportunity to show our friends from the Philippines our Arcadia 3 content and earn more EXP than usual by doing that? Nothing! And because of this we have some special EXP rates for you – one week long!